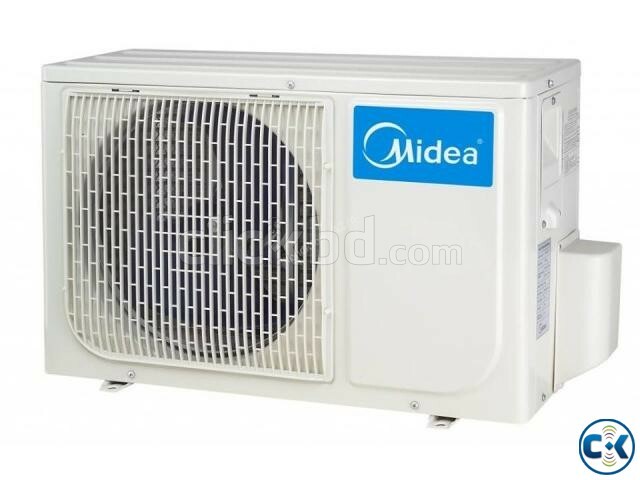 Midea msm-18cr 18000 BTU 1.5 Ton Split Type Air Conditioner features 140-180 sq ft coverage, BTU: 18000, no. 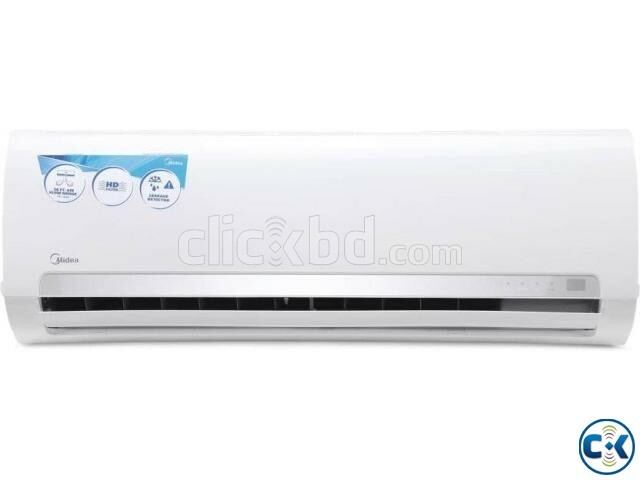 of fan speed = 3, good cooling speed, auto timer, remote control, Low power consumption: compressor type – rotary. Height Indoor Unit: 325mm, Height Outdoor Unit: 555mmLength Indoor Unit: 980mm, Length Outdoor Unit: 770mmSpeciallity: Auto Restart Function, Temp Compensation, Turbo Mode, Cold Catalyst Filter, Sleep Mode, Anti-rust Cabinet, Independent Dehumidification, Louber Position Memory Function, Diamond Shape Outdoor. Compressor Replacement on 1 Years.